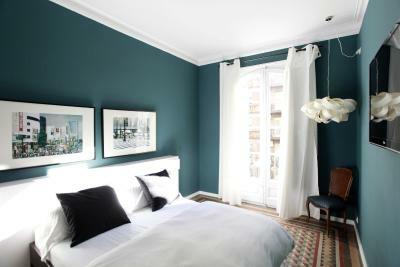 The location to old and new Valencia was perfect for us. We love this BB! 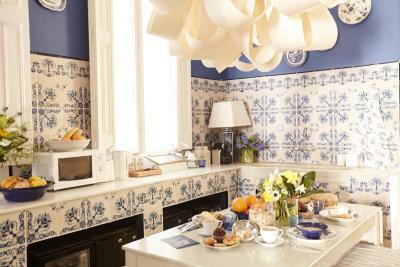 Lovely room, high quality and tasteful details, great service (love the breakfast in a basket), and great location. Would stay here again. 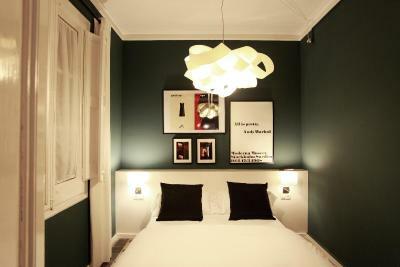 Great staff, great location, everyday cleaning service, good and comfy bed, nice breakfast idea and presentation. Recommended. Our hosts were very nice. Good location, nice breakfast. 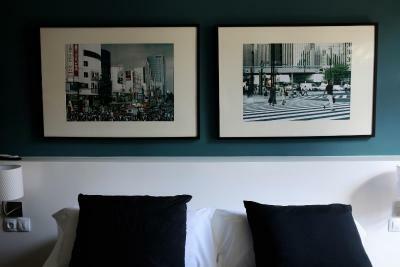 The room was close to all transport links, it was a walking distance to some attractions. The staff were very welcoming and helpful, it was very clean and tidy with new towels every day. It felt like home from home, were were not bothered by staff or others, it was brilliant! The staff member who greeted us was incredibly helpful and our exchange was a wonderful way to start our stay. 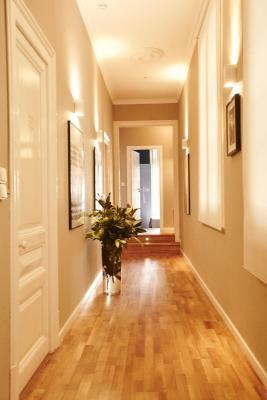 The location near the metro is extremely convenient and the neighborhood is charming. We we were central to everything we wanted to see. Decorated nicely, owner organised, friendly and helpful - excellent communication. 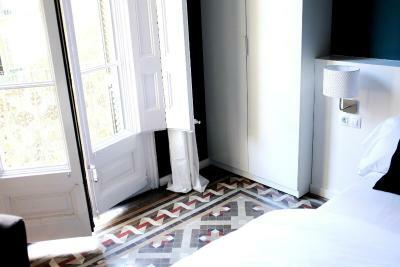 Beautiful Juliet balcony off our room with French doors and afternoon sun streaming in, bed comfortable. 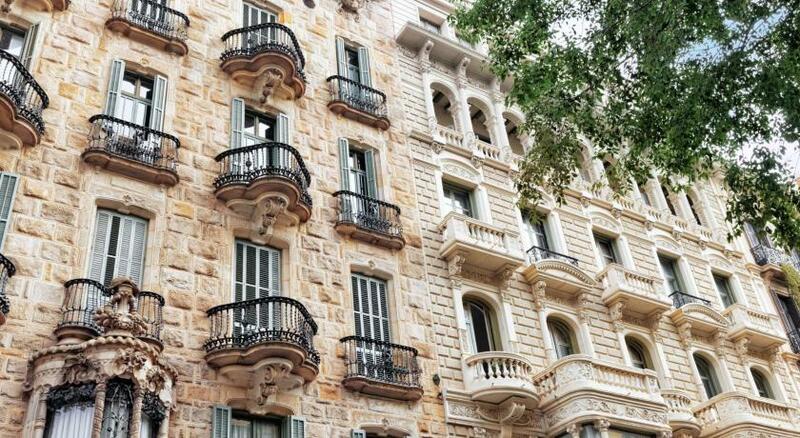 Loved the atmosphere of the apartment block - very nice, safe area of Barcelona and centre to most things in all 4 directions. 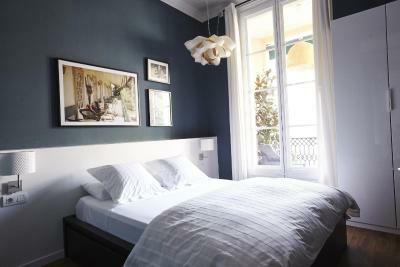 Set in a renovated modernist building, Close to Passeig de Gracia B&B is located in Barcelona. 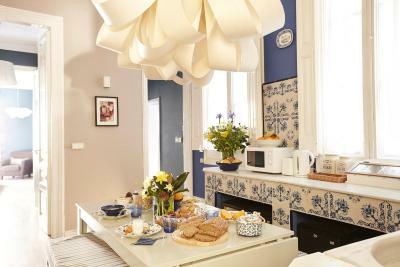 This bed and breakfast is located 500 feet from Girona Metro Station and offers free WiFi. Fitted with tiled flooring and featuring high ceilings and large windows, this accommodations offers air-conditioned rooms with a flat-screen TV, a seating area and a dining table. 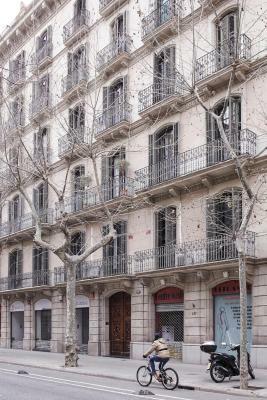 Passeig de Gracia, famous for its luxury shops, is just 1,650 feet from Close to Passeig de Gracia B&B, and there are several shops and restaurants within a 5-minute walk of the property. Gaudi's famous La Pedrera is 0.6 mi from the property. 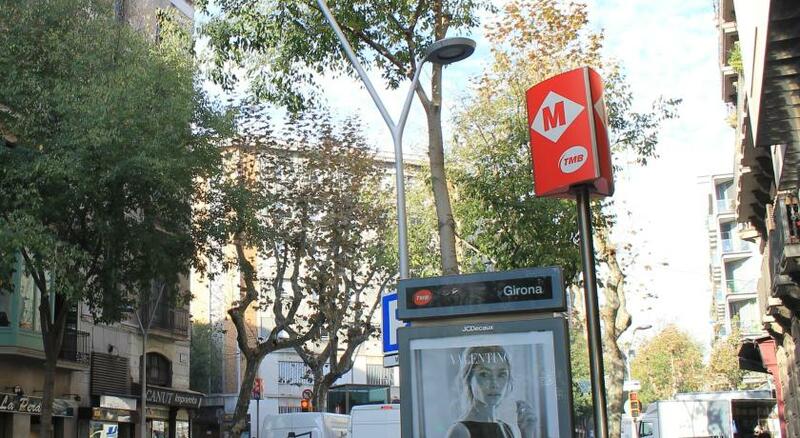 Plaza Catalunya is 10 minutes away on foot. 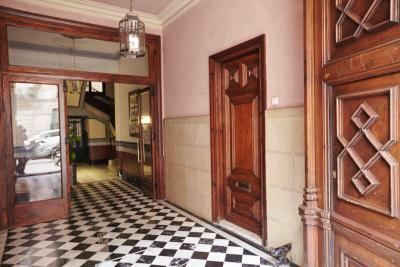 뀐 Located in the real heart of Barcelona, this property has an excellent location score of 8.7! 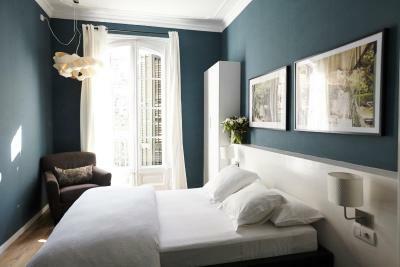 When would you like to stay at Close to Passeig de Gracia B&B? 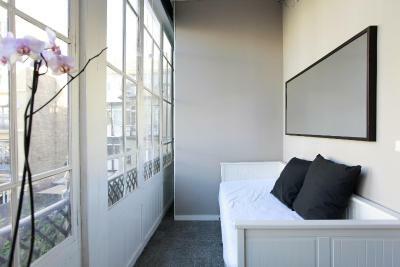 Featuring free WiFi and a private balcony, this air-conditioned room has 1 double bed and a flat-screen TV. There is also a shared seating area with dining table and the private bathroom includes free toiletries, a hairdryer, and shower. 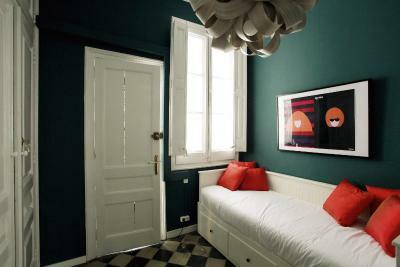 Featuring free WiFi and a private terrace, this air-conditioned room has 1 double bed and a flat-screen TV. 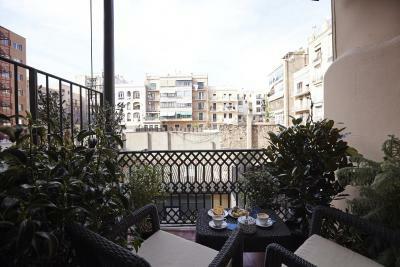 There is also a shared seating area with dining table and a private terrace with interior views. 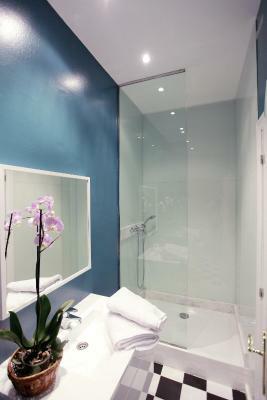 The private bathroom includes free toiletries, a hairdryer, and shower. 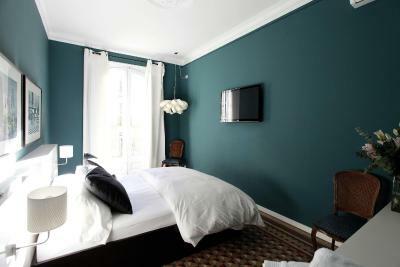 Featuring free WiFi, this quiet, interior-facing room has 1 double bed and a flat-screen TV. There is also a seating area with dining table. 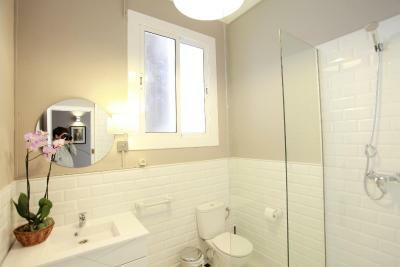 The private bathroom includes free toiletries, a hairdryer, and shower. 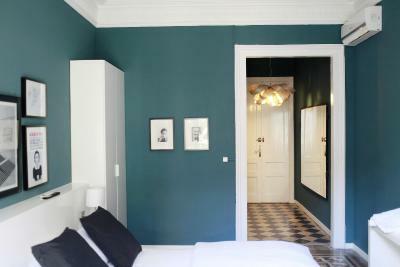 House Rules Close to Passeig de Gracia B&B takes special requests – add in the next step! 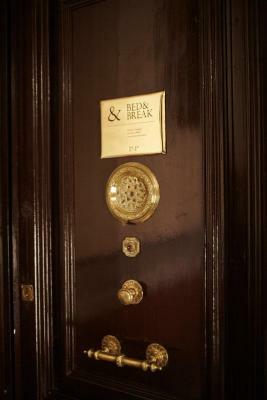 Close to Passeig de Gracia B&amp;B accepts these cards and reserves the right to temporarily hold an amount prior to arrival. 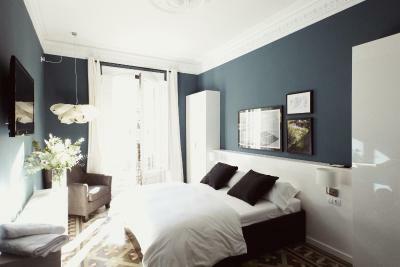 Close to Passeig de Gracia B&B accepts these cards and reserves the right to temporarily hold an amount prior to arrival. 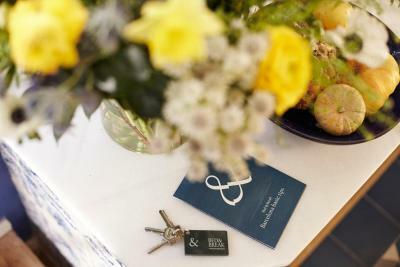 Please note that lost keys carry an extra charge of EUR 100. 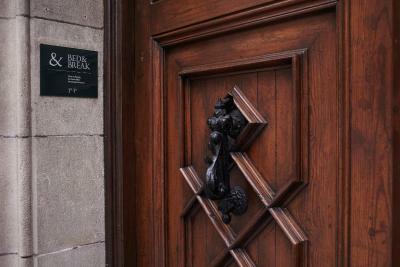 Please inform Close to Passeig de Gracia B&B of your expected arrival time in advance. You can use the Special Requests box when booking, or contact the property directly using the contact details in your confirmation. The breakfast and the coffee are really good. 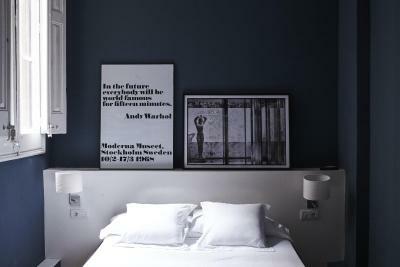 The rooms were cleaned every day and towels changed. They were so kind and let us leave our bags on the last day so we had a last chance to look around. 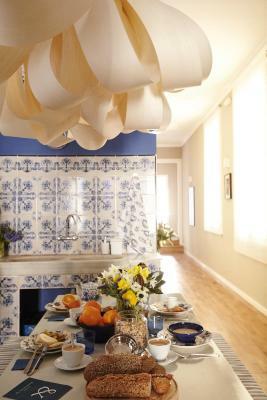 I would recommend this place as is close to Casa Batlló and Casa Milla. Also Sagrada Família is not far away and even I think I could here the bells in the morning while we had a breakfast on our terrace. Thanks again to our host. The breakfast was really poor. 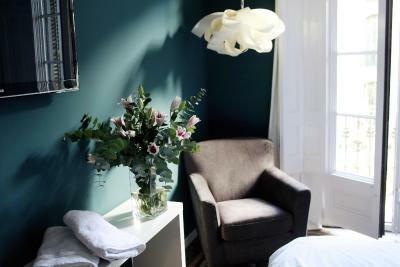 - nice and clean rooms - great location (metro is around the corner) - very nice staff - yummy and very sweet made breakfast -> we're definitely coming back! We have been absolutely satisfied, the location is perfect. Breakfast could be a little bit more creative, we got the same one each day. :) Staff were really friendly. Central location, clean and friendly. Clean Spacious Easy to access to most spots.. Ivan kindly helped us to get a taxi to the airport early in the morning. 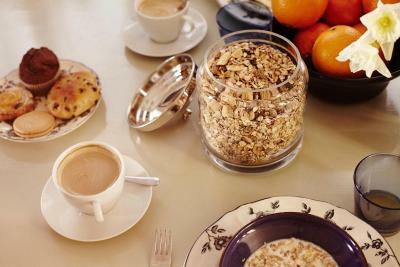 Great location, beautiful room , warm service, and delicious breakfest. So nice . It is a nice apartment but you can hear everything because is old. The biggest problem is the hot water because the boiler dont have much capacity and if it runs out want over an hour to get just warm water. The location was good and also the staff. 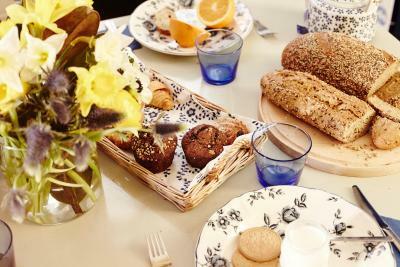 The breakfast was always the same and very poor: one sandwich, milk or caffè, one croissant and some bread. I didn’t actually see any staff the whole time I was there which seemed abit odd. The rooms although big were quite dark! The second night we also got woken by loud music from outside. Breakfast was ok but very carby ... could’ve done with some fruit or a bit more variety. That being said ... great crossiants 👌🏼. Also - when typed the English name into google maps a complete different locations appears so be careful! Type the Spanish address! 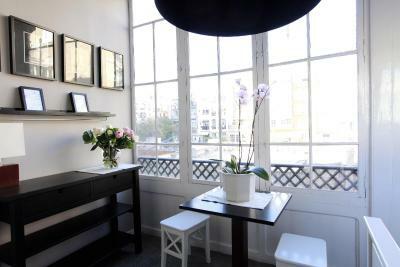 Very nice and welcoming atmosphere at Close to Passeig de Gracia. We arrived in the afternoon and Carlotta met us and was very welcoming and helpful. (better than expected). Communication with Ivan was positive via email and sms. Nice and welcoming Staff in general ❤️. Best there can be really. Facilities and room plus bathroom was very clean and fresh and I can highly recommend this place. Nice breakfast with sandwiches, juice, coffee and croissants. We had a problem with water dripping from the ceiling in the bathroom one of the days because of the rain. This was fixed without any hassles. This place is perfect for couples on vacation, the area is interesting and close to the City centre and everything we wanted to see. The room and Facilities were exactly as promised. We will definitely Come back on another occasion.